Having trouble finding an inexpensive gym in Madrid? Having trouble finding an inexpensive gym in Madrid? Opera Gym, located next to the Opera metro stop, is the place for you. Not only does Opera Gym have low prices, but they also have state-of-the-art machines and offer great classes. An inexpensive gym in Madrid can be hard to find, making Opera Gym‘s deals impossible to turn down. Whether you are staying in Madrid for 3 days or live in the city year-round, Opera Gym has a pricing package for you. Opera Gym is by far the best, inexpensive gym in Madrid. 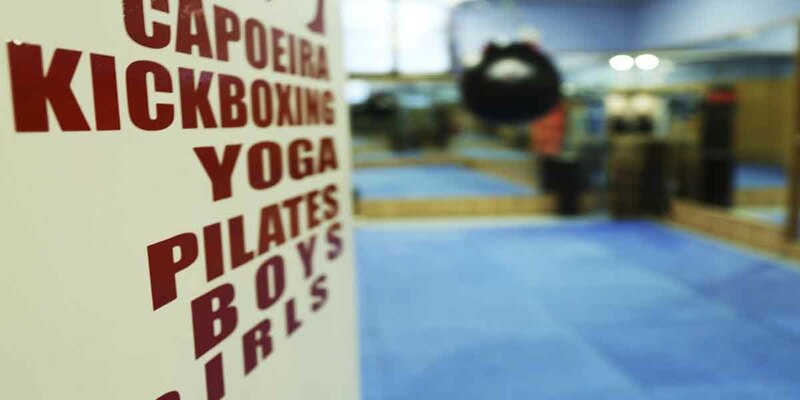 → An English-Speaking Gym in Madrid is hard to find. ← Looking for the best gym in Madrid?